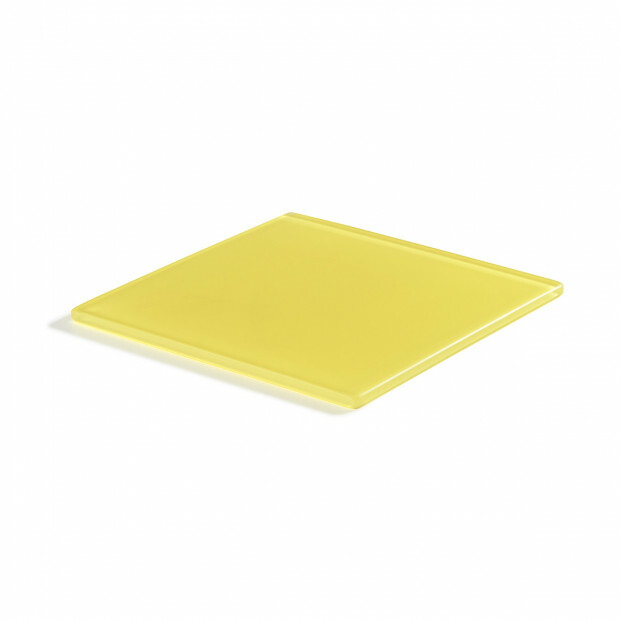 Create great presentation with this lemon Nacryl tray from the Mealplak collection. Available in 2 sizes: 9.75 x 9.75 and 11.75 x 11.75. These trays are 100% food safe. 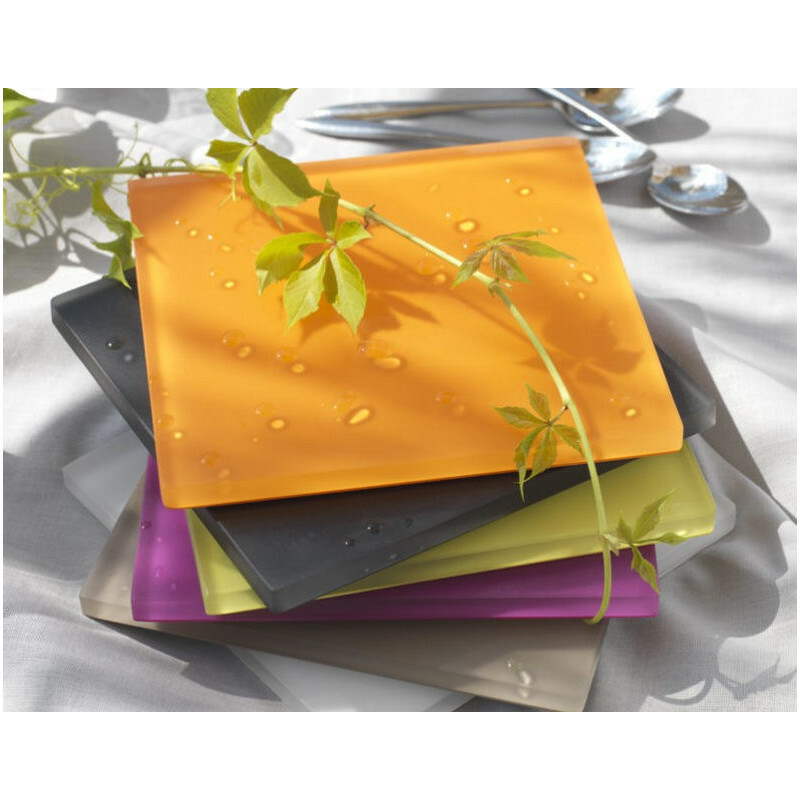 They can be used to serve anything from cheese, cold appetizers or desserts. They are freezer safe and can hold the cold for about 1 hour. They can easily be used outside, they do not brake, do not scratch and are dishwasher safe. Available in many colors.